Singer Kim KyuJong successfully finished his solo fan meeting “Fine ThanKyu” held in Japan on 30-May and 31-May over 2 days. 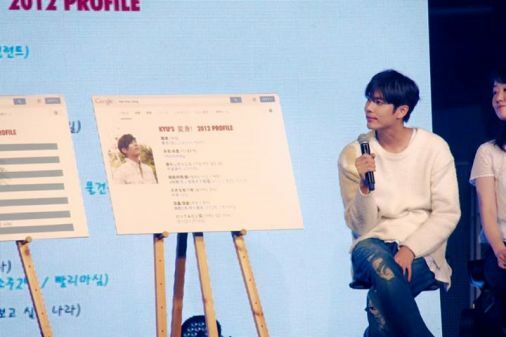 This fan meeting, which was held a total of 3 sessions, was initially planned for only 2 sessions, an additional session was added in after the 2 sessions were sold out. Kim KyuJong heated up the venue with his solo songs as well as his solo song “Hikaru 光” from SS501’s Japanese album. Besides the fan meeting, they have announced that Kim KyuJong’s Japan solo single will be released on 21-Jul, then on 31th after his performance, a debut single sale commemoration fan hand shaking event will take place at Tower Records Shibuya. With these events being held for the fans, the fans’ anticipation will grow even bigger. His agency stated that they have put in a great deal of efforts and time to prepare for the sale of Kim KyuJong’s solo debut album in Japan. Meanwhile, Kim KyuJong is casted for the role “Jung DongHyun” in musical “Singin’ in the Rain”, and is preparing for it. Musical “Singin’ in the Rain” is a heartwarming story about reminding the preciousness of family. 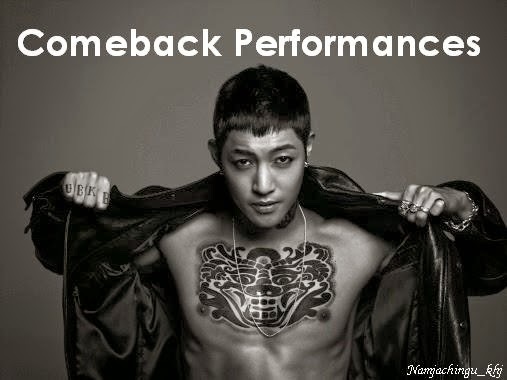 It will start on 6-Jun at 3pm at Daehangno Uniplex Building 2.